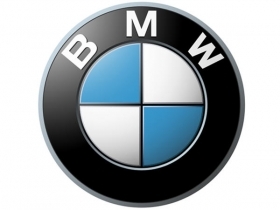 BERLIN -- BMW AG anticipates sales growing in China this year at a "double-digit" percentage rate, although lower than last year's increase, Ian Robertson, the luxury carmaker's sales chief, said. Demand in China is being driven by the full-sized 7 series and extended version of the 5 series, he said in an interview with Bloomberg Television. The carmaker will likely avoid production disruptions related to last month's earthquake in Japan for at least the coming weeks, Robertson said.